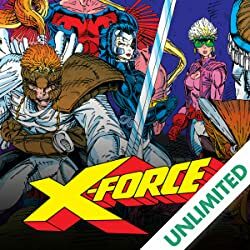 Collects Cable (1993) #21-28, X-Force (1991) #44-48. 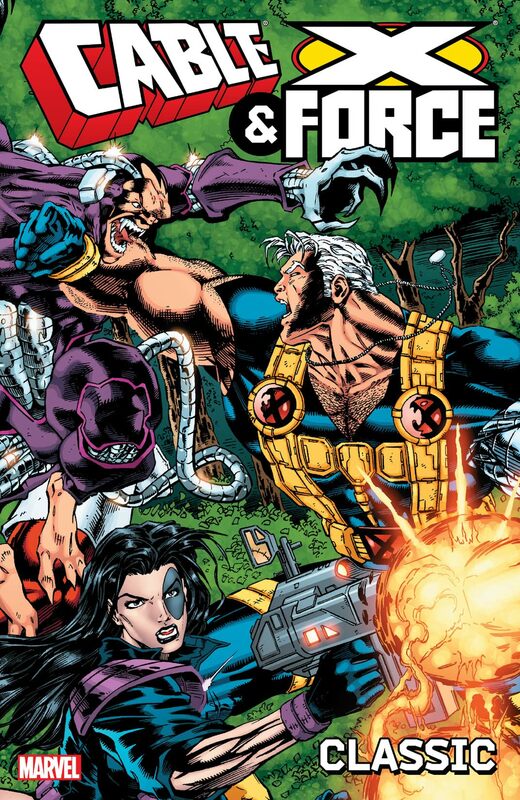 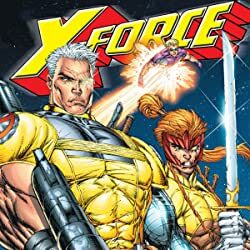 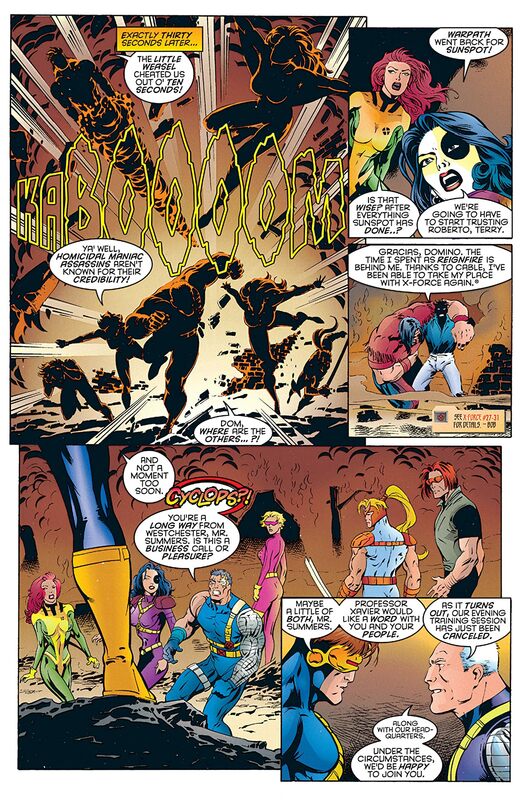 Cable and X-Force unite under the pen of superstar writer Jeph Loeb! 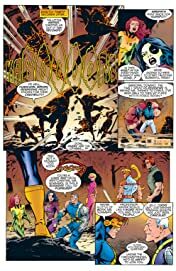 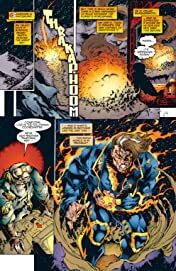 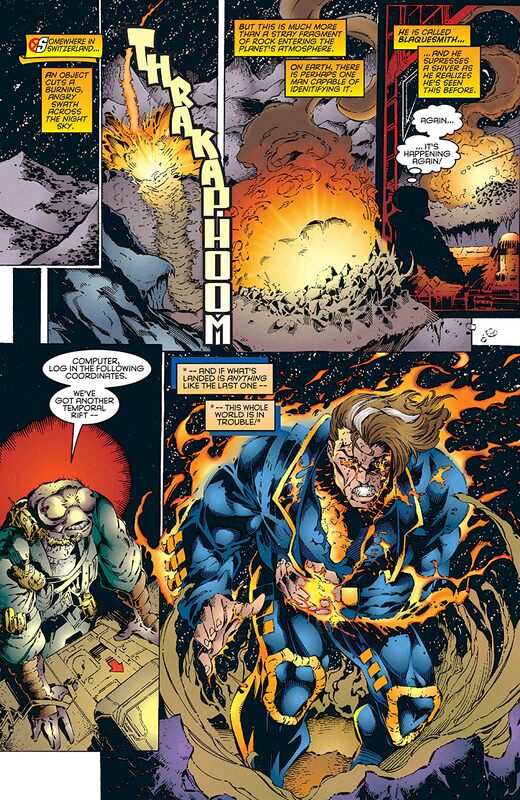 A new era begins as Cable revamps his mutant strike team and relocates to the X-Mansion — where Cannonball "graduates" to the X-Men, and Boomer becomes unhealthily attached to the murderous prisoner named Sabretooth! But when Cable's wife, Aliya, returns from the future with a dire warning, he'll be swept up in a time-traveling battle to save his younger self from his arch-nemesis Stryfe! 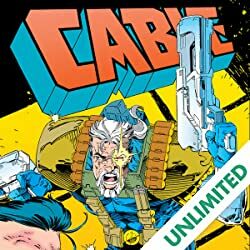 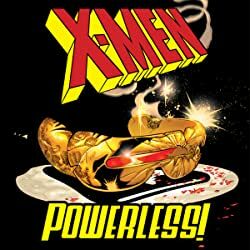 Plus: Cable's mentor, Blaquesmith, debuts; Caliban and the Mimic return; Grizzly goes bad; and Deadpool helps Siryn escape from...a mental hospital?! 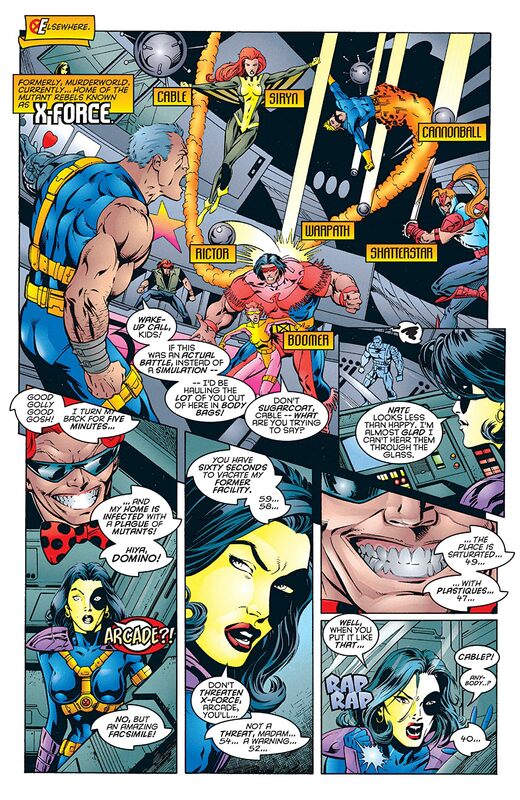 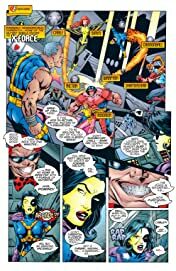 All this, and the true powermonger behind the nation of Genosha stands revealed as Cable and Domino face the disturbing, despotic Sugar Man!